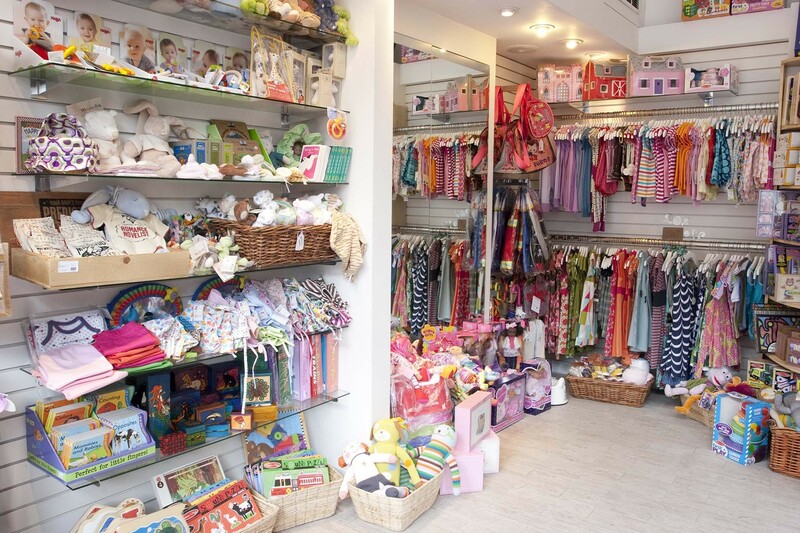 These baby stores are more than aww-inspiring—they've got the best gear, toys, apparel and even maternity picks around! You're never too young to be stylin'. 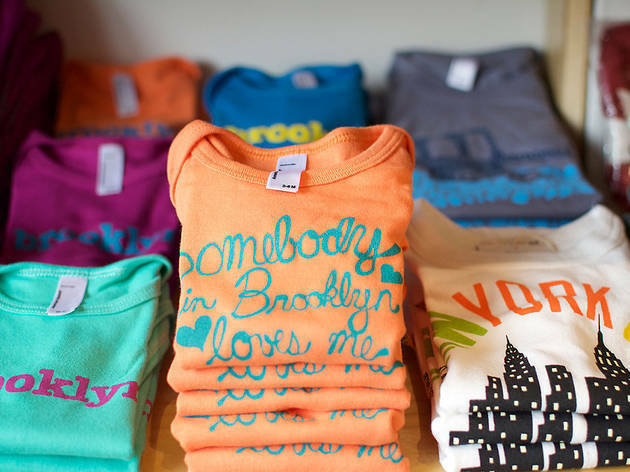 These amazing baby stores in NYC offer everything from designer duds and onesies featuring city icons to room decor, new-parent gifts and other fantastic accessories. 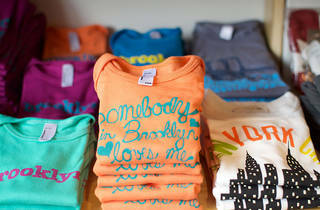 Our list includes both big-name brands and mom-and-pop shops that stock locally-made gear. 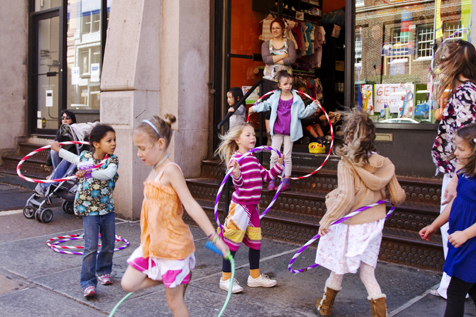 While you're at it, you'll certainly want to explore our favorite kids' clothing stores and kids' shoe stores, plus our new and improved list of the best toy stores in NYC and some (actually cool) maternity stores—you heard us! 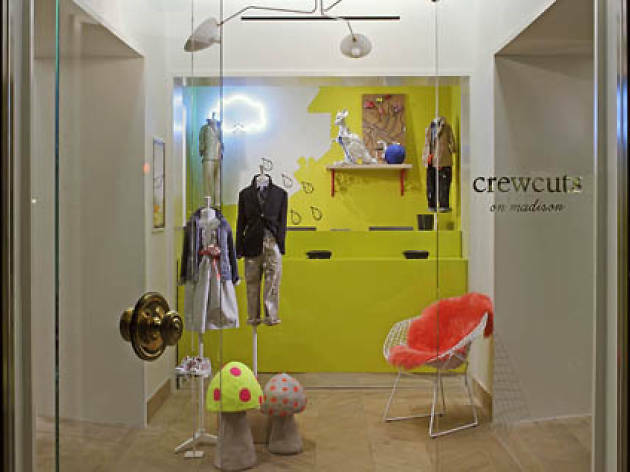 At this home-furnishings store with designs exclusively for tykes, shoppers will find whimsical nursery and youth furniture plus adorable accessories. 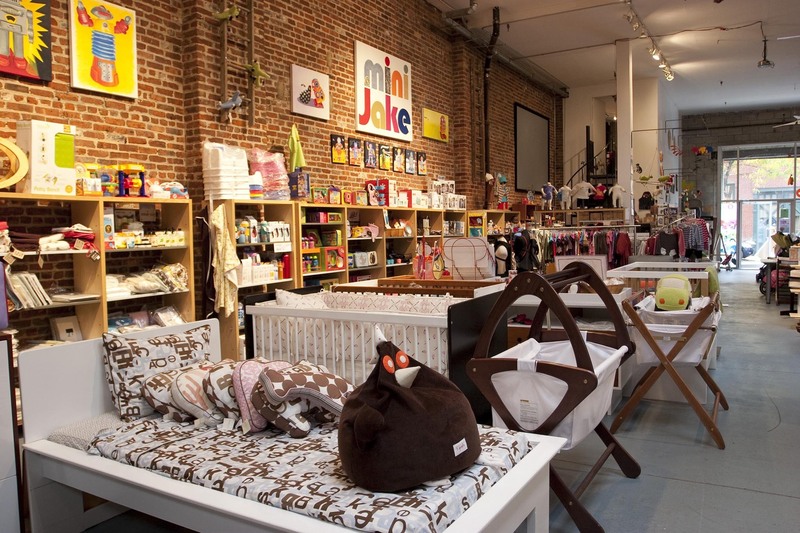 Blankets, playroom accessories and small toys are also available. 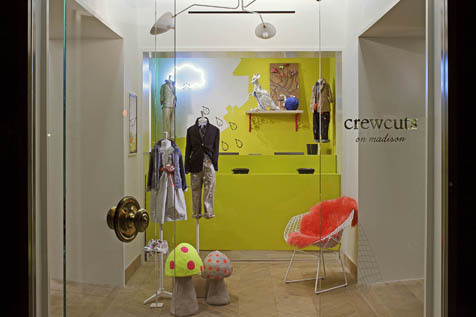 This Madison Ave store offers everything you love about adult-sized J.Crew clothes—except made for your mini mes! Expect plenty of ruffles, polka dots, cute sequined designs and stuff for the boys too (Mini bowties and button-down shirts! Aww…). You’ll even find children’s shoes and other fun accessories that make perfect gifts for the younger set (er—well, likely more for their parents to appreciate). 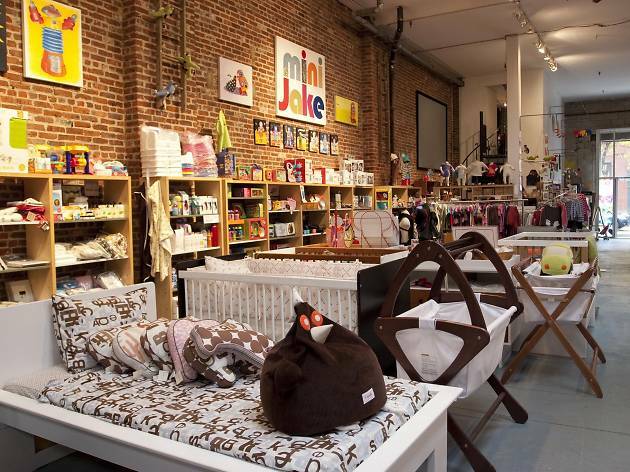 Everything's ultramodern at this Billyburg baby mecca, a spin-off of Brooklyn design store Two Jakes. Look for the latest bags, strollers and cribs from brands like Oeuf, Argington and Bloom. You'll also find helpful stuff for potty training and playtime, plus great gifts for friends with babies/toddlers. 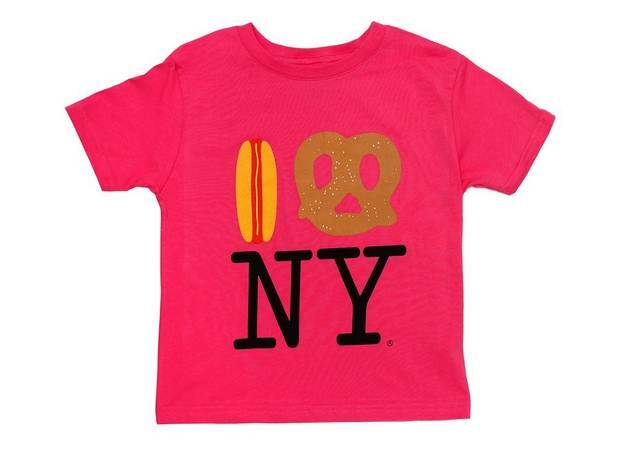 If you're in the market for adorable NYC-themed duds—say a onesie with graphic Chinese takeout, hot dogs and pretzels—or crowdpleasing gifts like bandana scarves, T-shirts featuring city scenes and rockstars, or baby-sized sunglasses, you've come to the right place. 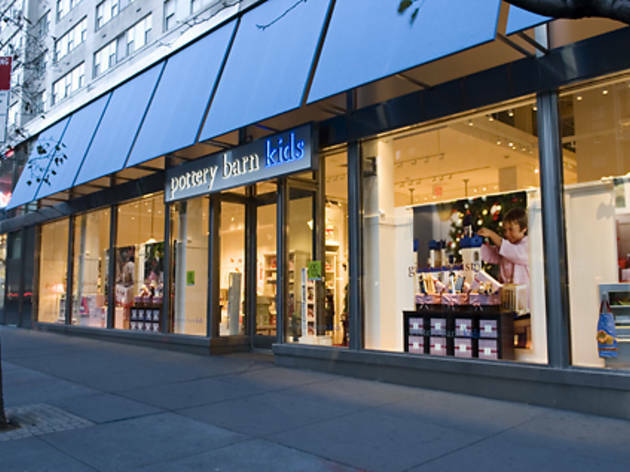 Owner Carol Adams transformed her successful store Babylicious into Torly Kid—a one-stop shop for tots, kids and tweens. You'll find best-selling lines like Pink Chicken, Nano and Appaman, plus an extensive collection of party favors. 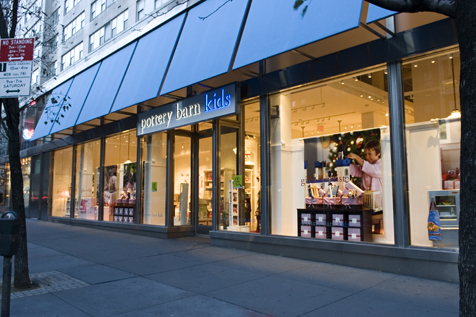 Owner Grace Kang has been a buyer for Barneys, so it's no surprise that her store is filled to the brim with chic clothes and accessories for kids. They'll love rocking clothing and accessories like Liberty of London hair bows ($16), bear-claw booties ($52) and Brooklyn-repping onesies ($32) at play group. Seeking "big style for little smoochers"? If so, a visit to Smoochie Baby is in order. 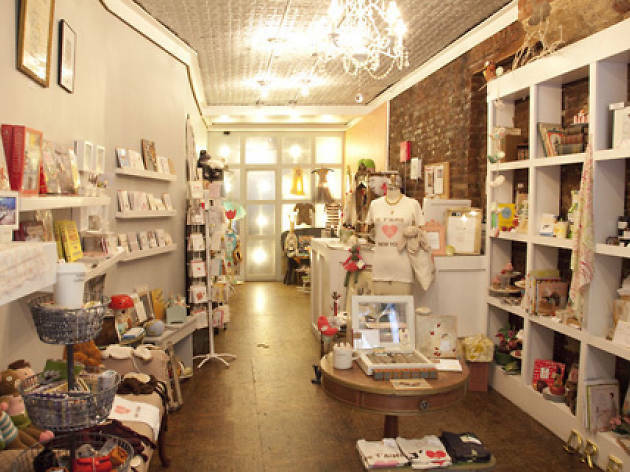 You'll find books, blankets, room decor and a wide variety of unisex clothing in addition to accessories and brands like Nununu, Native, Toms, Estella, Huxbaby and other great stuff. 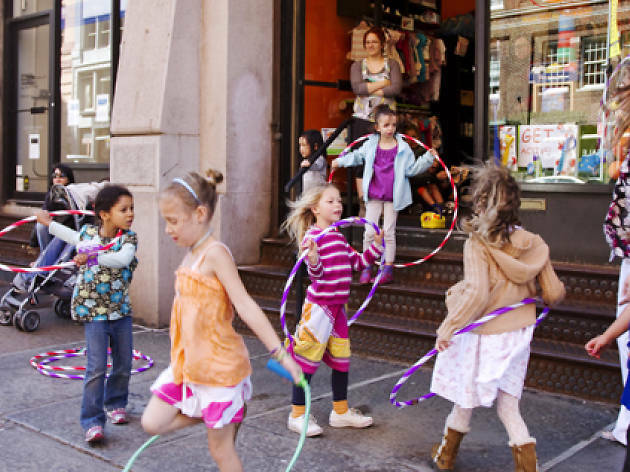 Bit'z Kids Soho, the brand's only remaining NYC location, offers clothing for both boys and girls ages 3 months to 8 years, as well as children's accessories and gifts for parents to be. 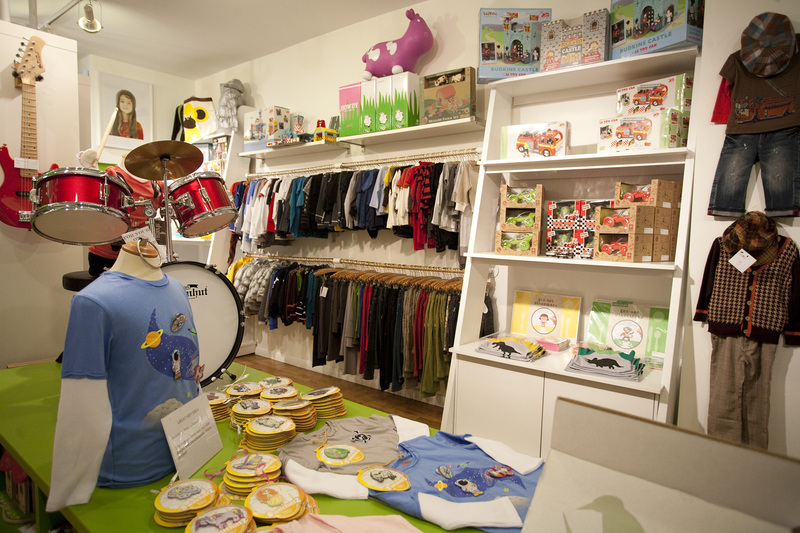 Husband-and-wife team Aslan and Jenn Cattaui fill their cozy 450-square-foot store with the stuff kids dig—Gogo's Chop Shop plushies, small wooden cars/trains and adorable pull-along toys—even playmats and teethers! They also carry vintage wear that’ll make parents envious. 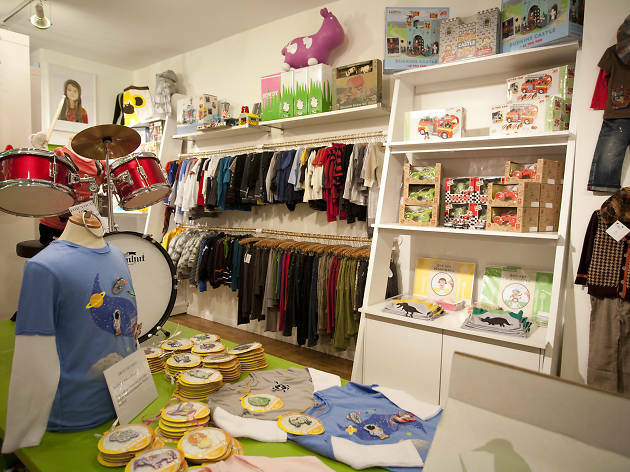 The shop mainly focuses on the under-six set, but they also stock pieces for older children from popular lines such as Bobo Choses and Nununu. You'll wish this stuff came in your size. Show up on a weekend afternoon and it might be rough to navigate through the sea of bellies working on their registries. 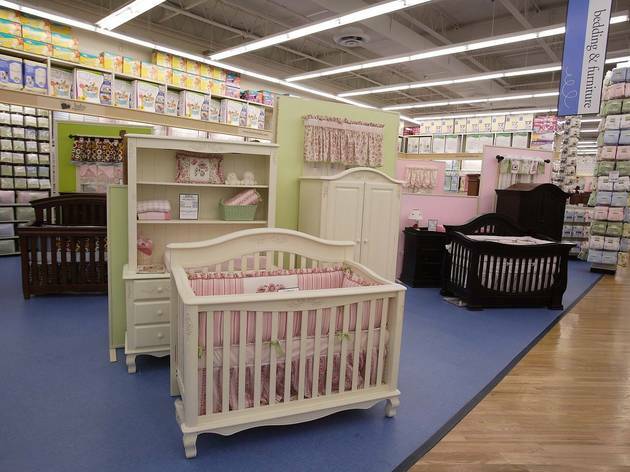 The selection of goods is vast, from basic pacifiers, bibs and washcloths to floor-to-ceiling displays of fancier diaper bags and bedding. 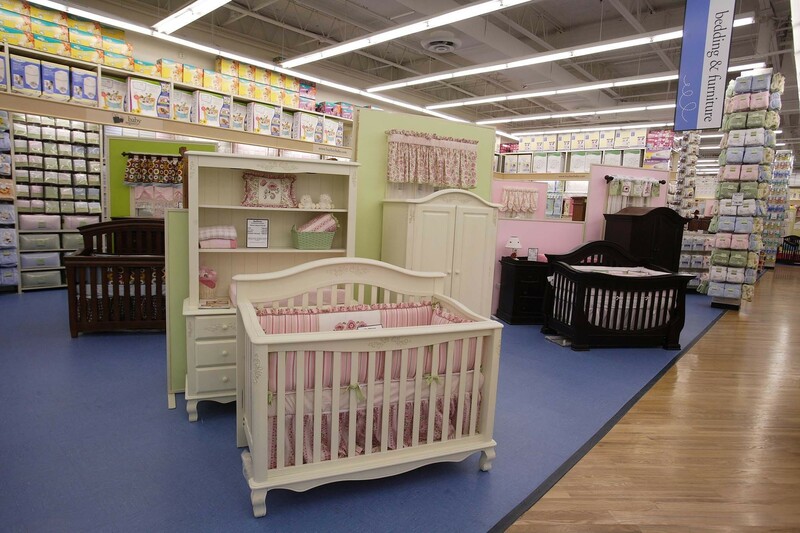 You’ll also find strollers (both low- and high-end), as well as nursery setups complete with cribs, sheet sets and mobiles. 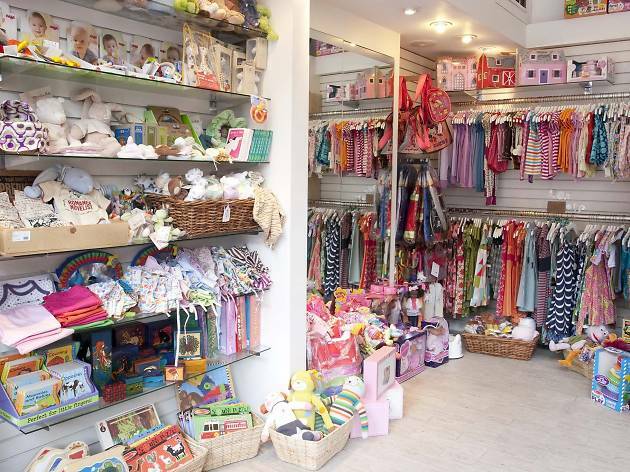 You may know LuLu's Cuts & Toys, but have you checked out LuLu's for baby? 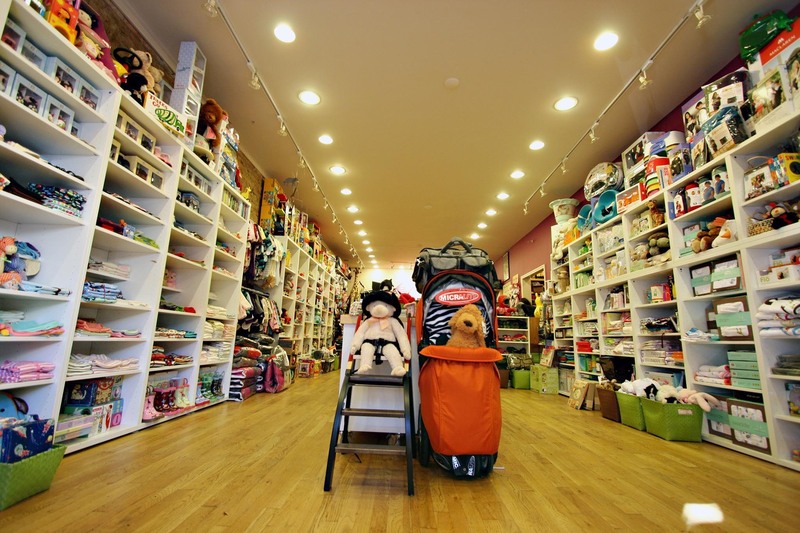 Located next door to the kiddie hair salon, this shop sells strollers, carriers, clothing, swaddle blankets, playthings and baby-care products for newborns to two-year-olds. This Jersey storefront is making its way across the pond to set up shop in Hudson Yards. 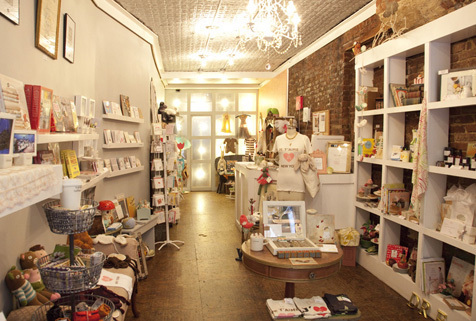 Opening March 15, Milk & Honey Babies is a sweet, charming store dedicated to new moms and their little ones. Products including toys, home decor, nursing stations and anything else new parents need to begin this exciting chapter. Visit the Milk & Honey Babies' website to learn more. All ages.